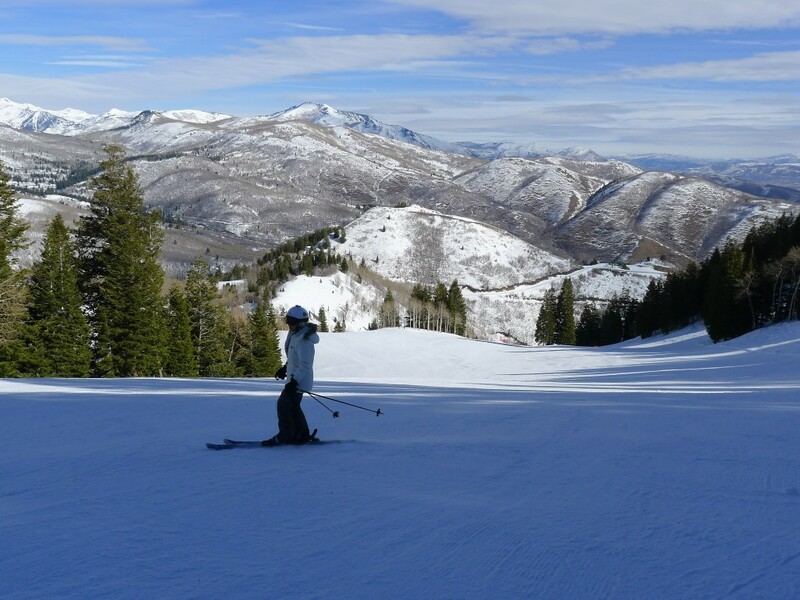 Sundance resort is famous for being owned by Robert Redford. He purchased the resort in 1968. In 1972 one of his many films “Jeremiah Johnson” was partially filmed there. No, we did not see Bob (or hardly anyone else for that matter) when we were there. Sundance was a very strange experience for us. We had expected to have an easy day of it after skiing at Snowbird the day before. 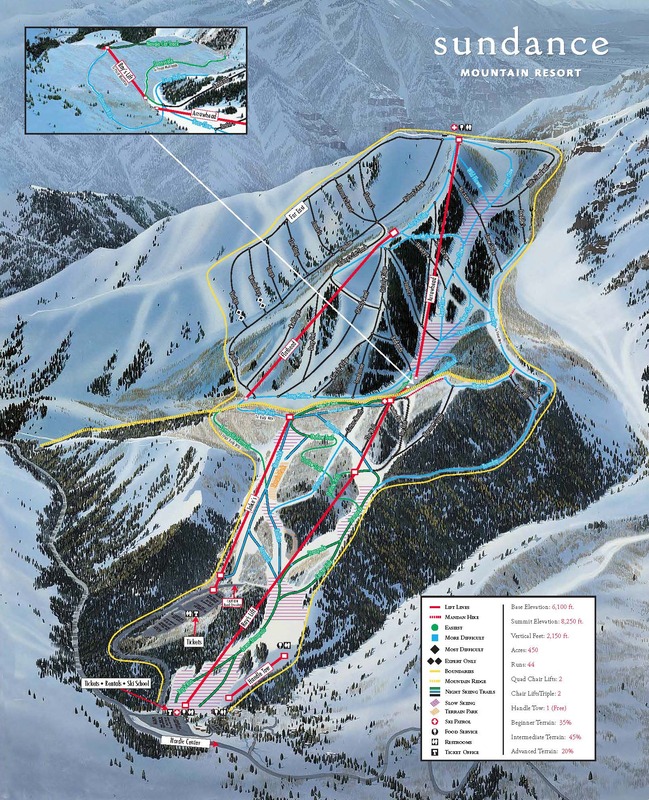 The trail map makes it look like the resort is a pushover and we expected it to be a very low-key day cruising around on low-angle groomers. Surprisingly, within the first 30-minutes of skiing we were both pretty nervous. We had taken a quick run on the new Jake’s lift with a fast groomer to the bottom and had then skied down the back way to the Flatiron lift. That is an ancient double chair with no safety bar. We had no idea that we would soon be dangling way above some very deep and steep canyons perched on the edge of the ancient plywood plank wishing we were at the top. The resort is precariously situated on one of the lower flanks of Mt. Timpanogos which is probably the most impressive and imposing peak on the Wasatch Front. Everywhere you look there are steep peaks and deep canyons above and below. It didn’t help that the runs were pretty much solid ice in the morning. We also didn’t realize the elevation at the base was only 6,100 ft and the top was a mere 8,250 ft. The TOP is actually 500′ LOWER than the base of Brighton which we had skied a couple days before. The unseasonable warm weather resulted in a freeze/thaw cycle that yielded classic spring conditions with ice in the morning and slush in the afternoon. There was absolutely nothing skiable on Flatiron first thing in the morning. The only groomed run was a steep black which we cautiously sideslipped down, only to give up and climb back up to take something easier. It was that icy. It looks like interesting terrain, but we got the impression that a lot of it would rarely be skiable due to either lack of snow or ice. Luckily the Arrowhead chair had some mellower terrain with a more forgiving surface that had probably been tilled instead of just flattened. This is the main lift on the upper mountain and has a number of interesting runs on it, but there were only 3 that were really skiable due to the conditions. Still, we made the most of it and by lunch things started softening up nicely. Lunch was at the Creekside base area where there were some basic food options in a small space popular with families. This was the only food option available on weekends. A very friendly mountain host we spoke with said it was better than the food at Deer Valley, but we didn’t find that to be particularly true unfortunately. After lunch we were able to ski a couple of groomed black runs that were the highlights of the day. 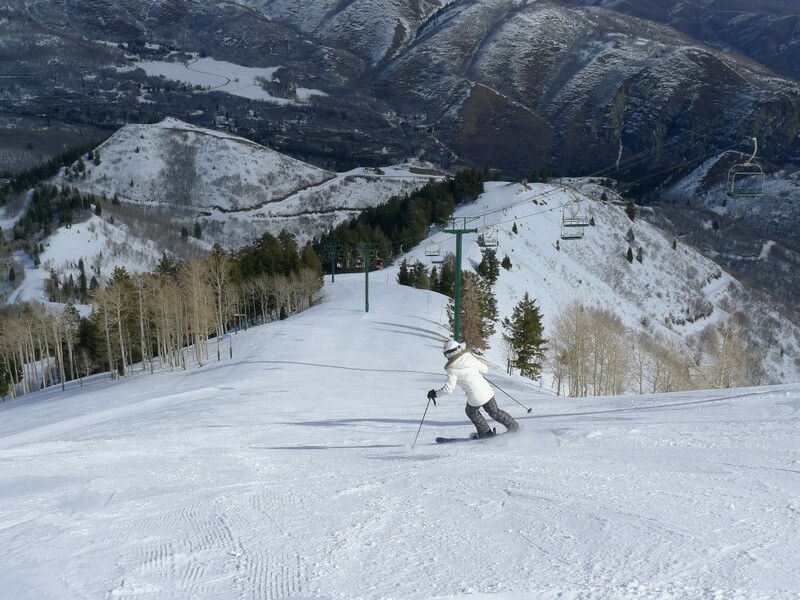 The long “Ray’s Lift” chair is a haven for beginners and is the most popular chair on the mountain. We found “Top Gun” to be a surprisingly great groomed black off the top of that chair. We ended up skiing just about every groomed run until it got too slushy around 2PM. The lift op at the Arrowhead chair was probably the friendliest we have ever encountered. She conversed with us each and every time we took the chair, making sure we were having fun. The mountain host was super friendly also. We paid only $30 each for lift tickets purchased off of Liftopia for mid-week skiing. The biggest problem here is the low elevation. If it was 1,500′ higher it would be a whole different experience with deeper, colder snow. There are only 450 acres of terrain, and much of that is rarely going to be skiable, so you are really only skiing 8-10 runs on 4 lifts. I don’t think we will be returning to Sundance. It was a unique and friendly experience, but once is enough and there are just too many other much better options in the Salt Lake City area. When one properly tries to experience a resort, snow conditions have to be taken into account. 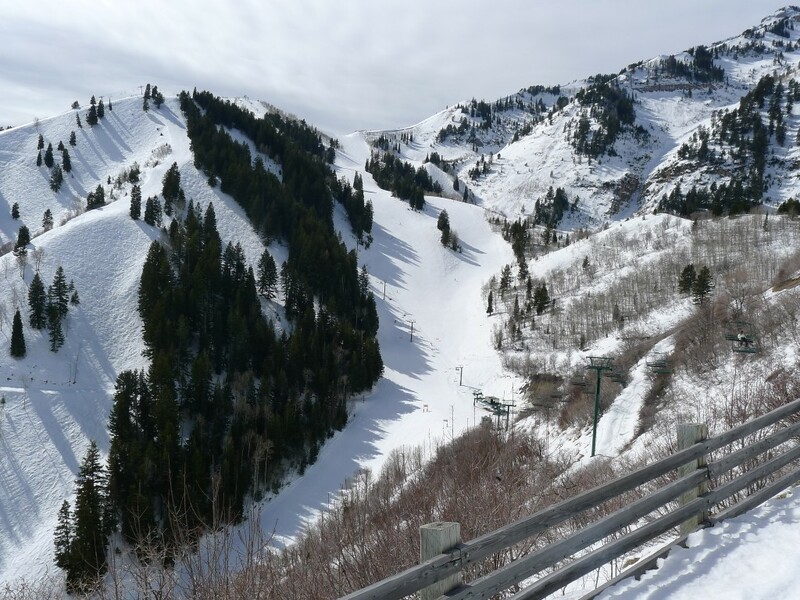 On January 2015 Sundance was the hardest hit resort in Utah receiving 22inches of fresh powder in less than 24 hours! I skied laps on the mountain without ever waiting in lines, incredible snow, powder ALL day and a truly remarkable experience. Bishops bowl is one of the largest bowls in the state and the cliffs provided excellent drops! Truly something for everyone on this mountain. 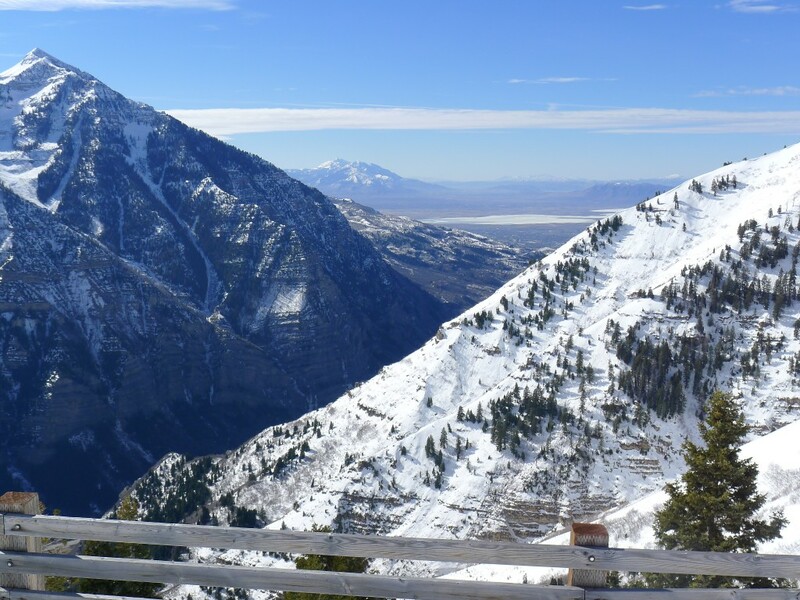 It also ranks 6 of 12 for most vertical feet in Utah. It ranks more vertical than Alta, Brighton, Solitude, Powder Mountain, etc… Though it is small it packs a punch. It also has produced and is the home mountain to one of the top skiers in the world right now… Steve Nyman. Hi grange, we really appreciate you taking the time to comment. 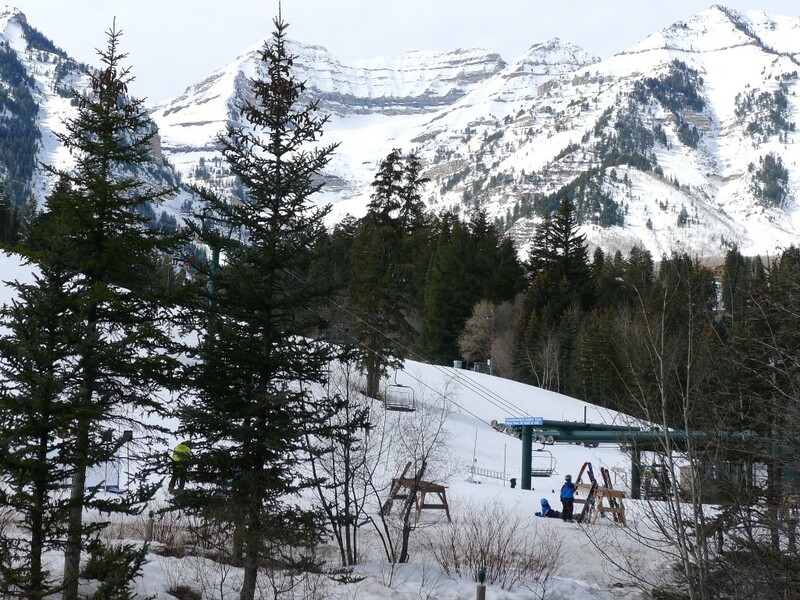 Yes, conditions were bad at Sundance on the day we skied there, but that is a great time to review a resort. Most of the 600+ resorts in North America ski great on a powder day, but ice gives you a better picture of how a resort really matches up — especially when compared to the previous 2 days we had skied at Snowbird and The Canyons. Have fun out there and we hope you catch more powder at Sundance soon!